Global women’s icon Sandra Fluke failed to avoid a runoff in her race for state senate in California, after coming in second place behind Democratic opponent Ben Allen. Fluke garnered 19.7 percent of the vote to Allen’s 21.9 percent. The two candidates will face off again in November. Fluke’s failure to win the race outright is a blow to left-wing multi-millionaire filmmaker Michael Moore, who supported her candidacy. On the day of the election, Fluke tweeted that see was "running to push back against the constant threat of extremism we all face." She also brought her dog to the polls. Is it racist to name your dog "Mr. President"? What other conclusion are we to draw from this? Fluke met the actual president once, and he's reportedly a big fan. It's unclear if Obama is aware of her secret racism. 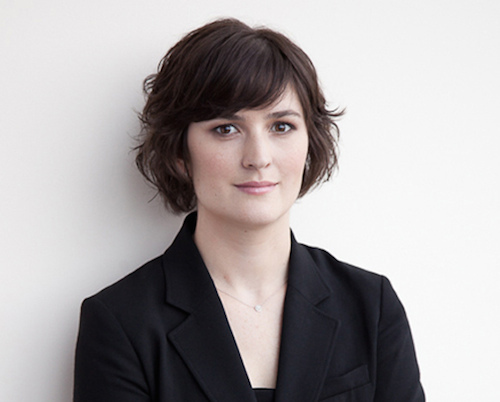 But in all fairness to Sandra Fluke, she is handling her attempt to parlay random celebrity status into political office with far more maturity that Facebook spouse Sean Eldridge, who is trying to buy his way into the U.S. Congress. Fluke deserves credit for having the humility to start at the state level. In other California election news, incumbent state Sen. Leland Yee (D) received almost 300,000 votes despite facing a litany of federal charges including "Conspiracy to Deal Firearms Without a License and to Illegally Import Firearms." This entry was posted in Politics and tagged 2014 Election, California, Michael Moore, Sandra Fluke, Sean Eldridge. Bookmark the permalink.